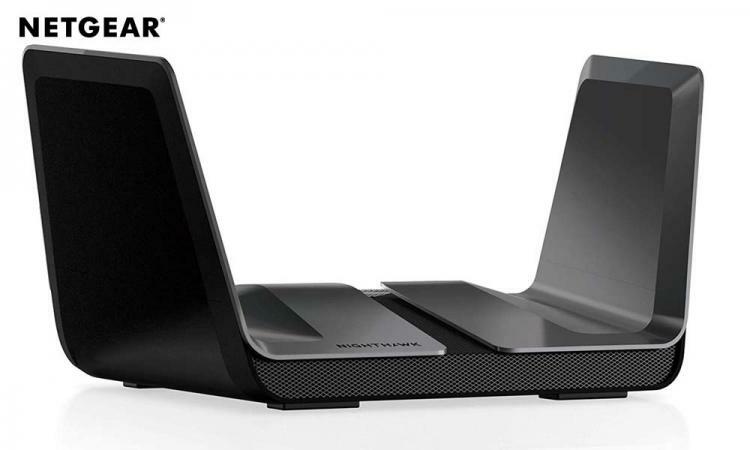 NETGEAR presents the Nighthawk AX8 8-Stream WiFi Router, NETGEAR’s first WiFi router to supports the latest WiFi 6 technology that offers the smoothest lag-free wireless connection. The Nighthawk AX8 supports 802.11ax which delivers 400% faster data transfer speeds compared to current generation AC WiFi. With this, experience smoother UHD 4K/8K streaming via wireless connection. The Nighthawk AX8 also packs advanced features like OFDMA, MU-MIMO, 160MHz channel support and 1024 QAM. The 802.11ax supported Nighthawk AX8 promises to deliver the fastest and most reliable WiFi connectivity unlike any other. The NETGEAR Nighthawk AX8 8-Stream AX6000 WiFi Router is now available in North America via Best Buy and Amazon with an MSRP of $399.99 USD. 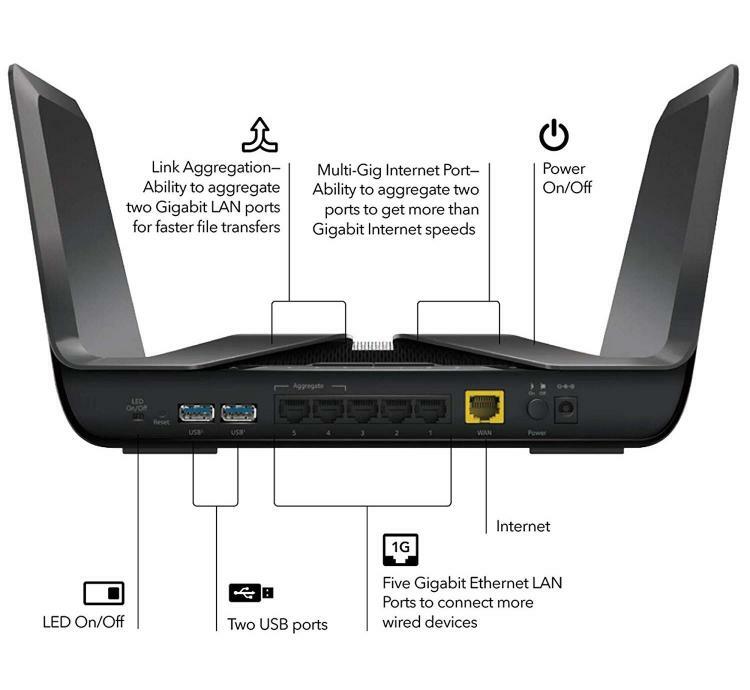 Learn more about the NETGEAR Nighthawk AX8 8-Stream WiFi router here.